We all know that LG is a Korean brand that makes high-quality electronics like TVs, refrigerators, smartphones, and many more. In an unprecedented move, the Korean giant is giving to the world its own capsule-based craft beer system. The gadget is nothing new. What is surprising is that LG HomeBrew comes with a handful of innovations over the competition. 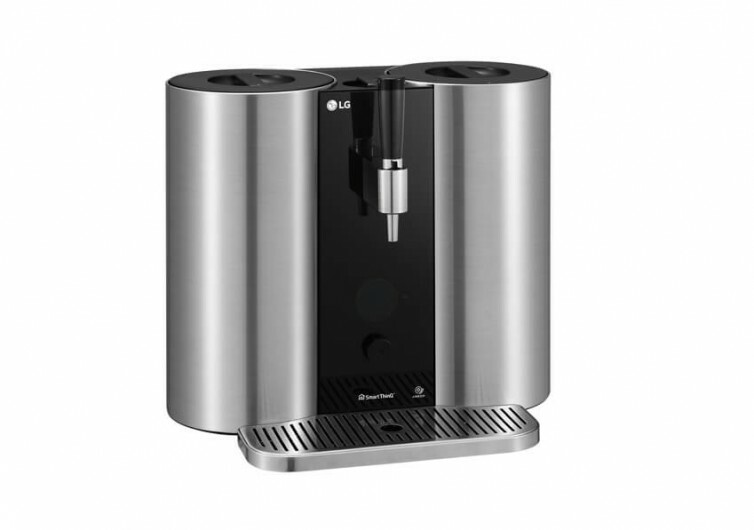 The LG HomeBrew Kit promises to deliver tasty, rich, and foamy brews using single-use capsules. 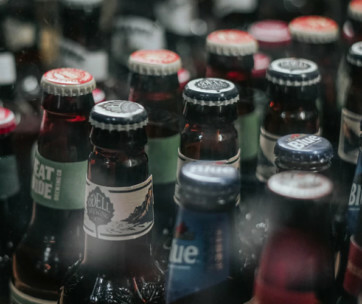 The tech giant integrates a unique fermentation algorithm into the software architecture of its HomeBrew craft beer maker. 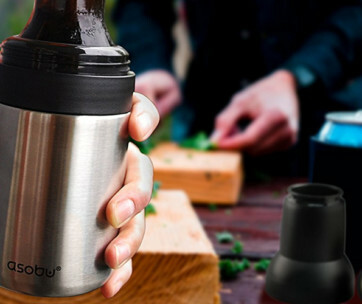 This allows for the fuss-free fermentation of the beverage to give you mug after mug of classic craft brews. The Korean giant is offering a number of beers that you can enjoy right in your home. 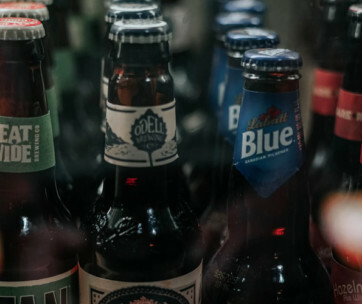 These include the zesty Witbier from Belgium, the full-bodied Stout from England, the golden Pale Ale from the US, the hoppy IPA from the US, and the dry Pilsner from The Czech Republic. These flavors are sure to generate interest from beer lovers everywhere. The best part is that the HomeBrew allows you to produce these great beers right in your home. Each single-use capsule already comes with all the ingredients you need to make any of the beer types. Each contains malt, hop oil, flavoring, and yeast in their correct proportions. All you need is to press a button and sit back while HomeBrew does the rest. 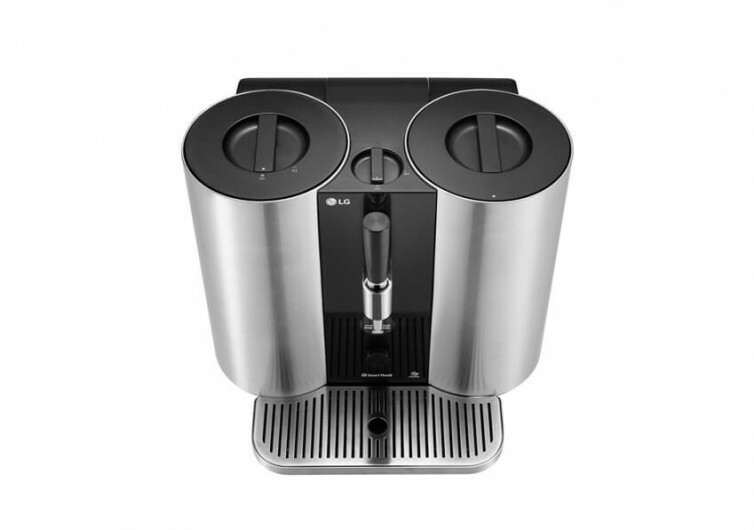 Its brewing algorithm controls the correct pressure and temperature. This ensures that the mugful you get is something worthy of a place in world-class beer joints. The system also comes with self-cleaning technology, saving you the hassle of having to clean up the device after use. 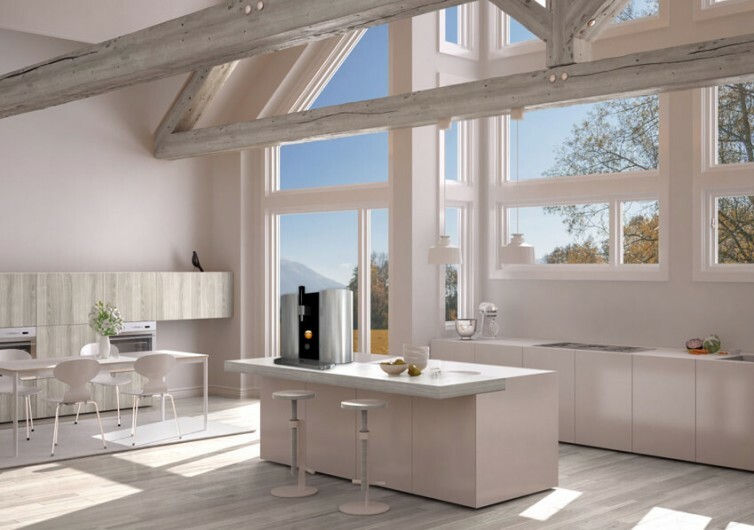 LG relies on its home appliance know-how to deliver a craft beer brewing system that’s fun to operate and marvelous to look at.